Welcome home to Lafayette, CA! This lovely contemporary home sits on .45 acre just a stoneâ€™s throw away from downtown Lafayette, shops, and restaurants. 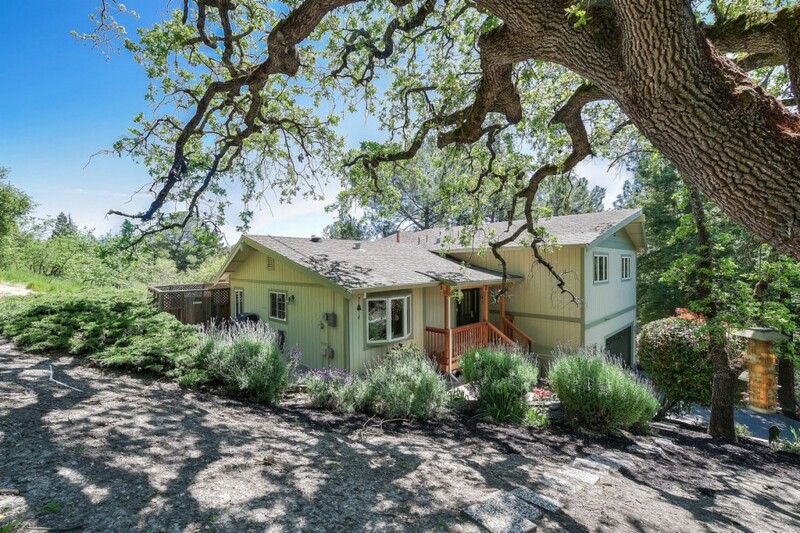 Itâ€™s perfect for commuters who want easy access to BART or HWY 24, and just minutes to Lafayetteâ€™s top-rated schools, open space and trails for outdoor adventure. You will feel at home in this spacious 4 BR, 2.5 BA, open concept living area with beam ceilings, hardwood floors and large picture windows, updated kitchen w/granite counter tops, cherry cabinets and S/S appliances. Split level w/bedrooms and baths upstairs and a special bonus area on the lower level with a fireplace and itâ€™s own half bath. Low maintenance landscaping with large deck areas for entertaining and relaxing. Enjoy a low energy bill with this solar powered home. Make this home your home today!